Tonight! 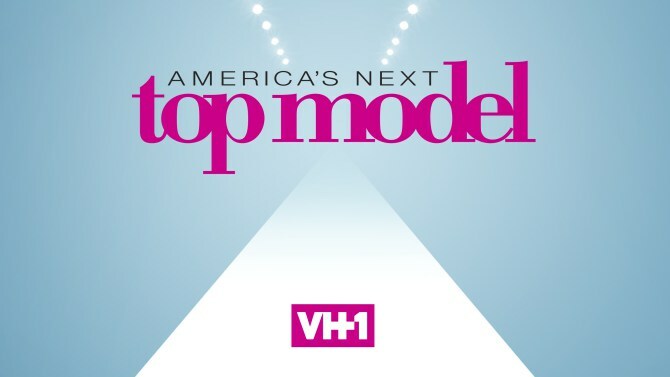 ALL NEW America’s Next Top Model at 10PM on VH1 #ANTM ~ Phresh Hott New! On today series of America’s Next Top Model, “The Comeback” The previously eliminated models are back to battle it out with the Top 7 in a fashion music video shoot featuring rapper French Montana. The Eliminated Contestants Move Back Into The House…… Look below as the 14 contestants are back together again! Find out who's excited to be reunited and who is feeling intimidated. Tune in to ANTM on its new night WEDNESDAY 2/1 + 10/9c on VH1.